'NUB' by EarBolts, the best way to listen music. I must admit it! I'm addicted to music and the higher the better. I always spend my time creating playlists on Spotify and listening to new songs to update myself, in fact, to work I always play music and I like to listen to them with speakers to get into the mood. Creating content is not easy, you need to listen to the perfect vibes to isolate yourself and turn into words all that you have in your head. I must also admit that I like the music to sound good, I like to listen to the defined basses and be able to take my energy everywhere, that's why I'm addicted to my 'NUB' by EarBolts. 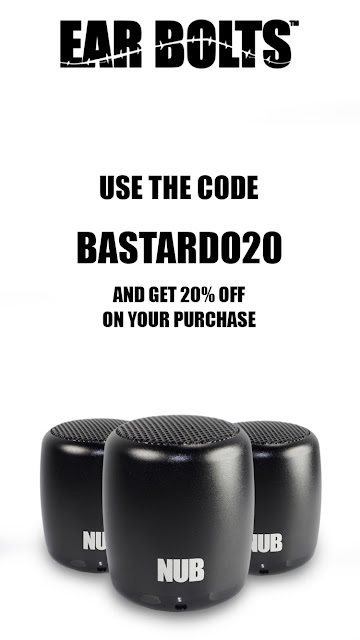 It is the perfect speaker, is small, it has an excellent sound and the best is the price. So much that take advantage of the promotion and I bought three. So I set my house with the same music, it does not matter if I'm in the kitchen or in my room, wherever I go, my favorite song is playing. 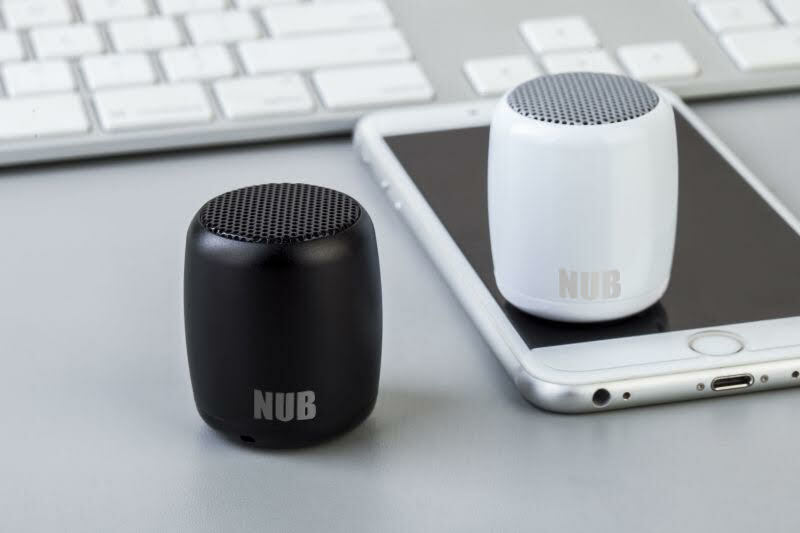 Ultra compact: NUB is a modern, sleekly designed, metal cased, wireless speaker that is tiny, but has loud and very clear volume performance. Measuring only 1.75 in. x 1.5 in., it is ultra-compact (about the size of a golf ball!). People are amazed at the sound that comes out of such a mini speaker. 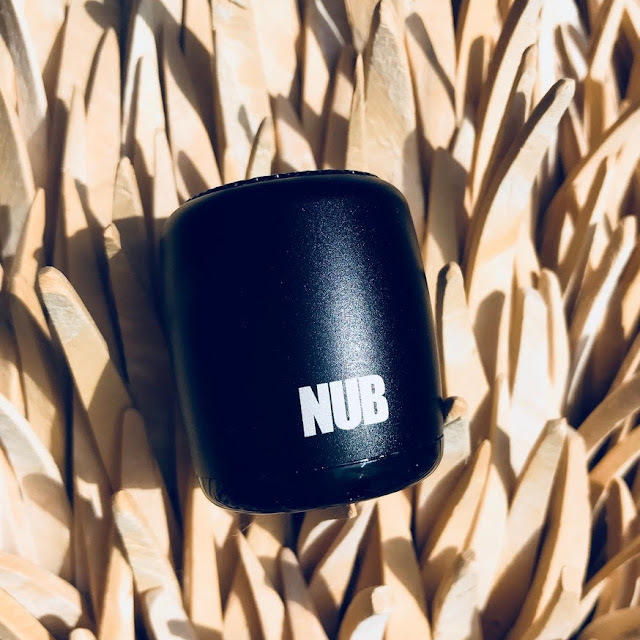 Technically advanced: NUB connects fast and easily to ANY Bluetooth device (tablets, phones, laptops) via Bluetooth 4.1 and has the very latest upgraded speaker driver (over other competing speakers). Surround sound: NUB an excellent option to be used as your desktop speakers. You can connect two NUBs simultaneously to the same device for impressive surround sound. Speakerphone: NUB has a built-in microphone, so your music will pause and you can take your incoming calls. Just drop a NUB into the cup holder in your car and you can have crystal clear, loud phone calls in your car! Remote shutter: Goodbye selfie stick. 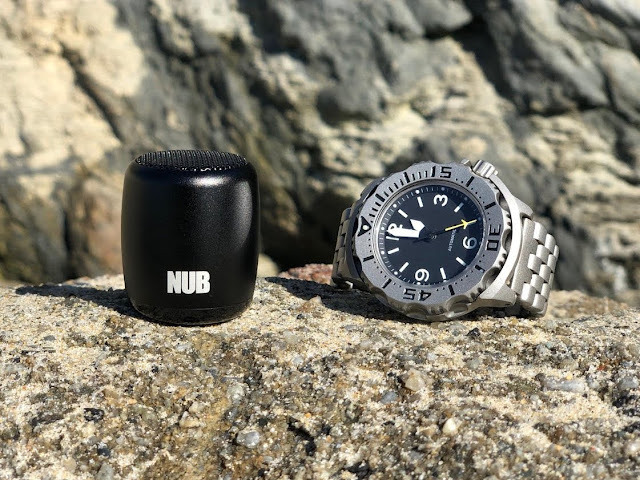 The NUB has a built-in remote shutter button so you can use it to take pictures remotely from your camera or use it to answer calls and use it as a speakerphone. Here we leave our playlist 'TOP HITS' for you to enjoy with your speakers 'NUB' at full volume. If you love music as much as I do, go here and buy your 'NUB' by EarBolts. Also available on Amazon. They have free shipping on all orders in the United States.